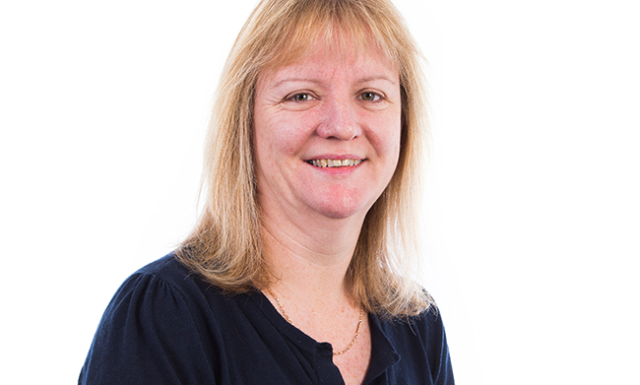 Tanya joined Story Contracting in 2015 as Learning and Development Manager. Prior to joining the company, Tanya was Director of her own business which specialised in Leadership Coaching and Management Development. As Head of Training and Development, Tanya’s role focuses on ensuring that the training provision meets the needs of the strategic vision for the business as a whole, whilst also delivering leadership coaching and other business-wide initiatives. Dougie Aitken was appointed as Plant Performance Manager in 2018 after working for the company for 18 years. Dougie is responsible for ensuring all Plant Operators are performing duties to an agreed Story standard across our 3 regional depots in Carlisle, Leeds and Edinburgh. 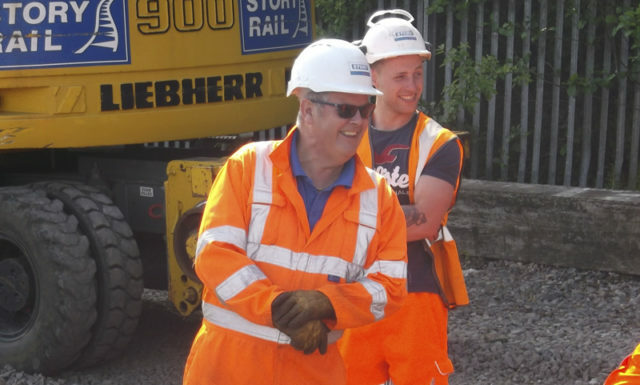 An essential element of Dougie’s role is to mentor Story’s yearly cohorts of trainee and apprentice Plant Operators to ensure they progress along their development plans and receive any required training. Prior to joining Story, Dougie worked as a deep sea fisherman from leaving school at 15 up until 1996. Dougie is also a qualified Trainer Assessor and has completed his Level 4 Diploma in Learning & Development. Kevin joined Story Contracting in 2017. Prior to this, he worked for possession management company TES2000 for five years. His day-to-day role involves arranging and completing safety critical assessments, and Kevin himself is currently training to be a Safety Critical Trainer. He splits his time between working in the office and getting out and about on site. 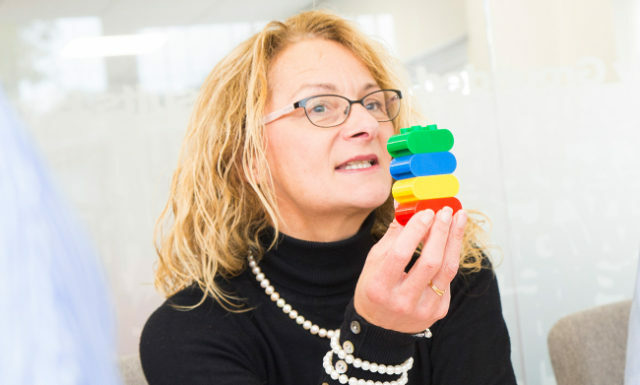 I joined Story Contracting in 2017 as a Learning and Development Trainer after working at The Nelson Thomlinson School for 13 years as a French Teacher and Head of Year. I studied French at Newcastle University and then completed a PGCE at Saint Martin’s College. As a Technical Training Manager, my role is extremely varied – my main responsibilities include ensuring that the training needs of our operating Divisions are met and that our Training Centre is the best it can possibly be. 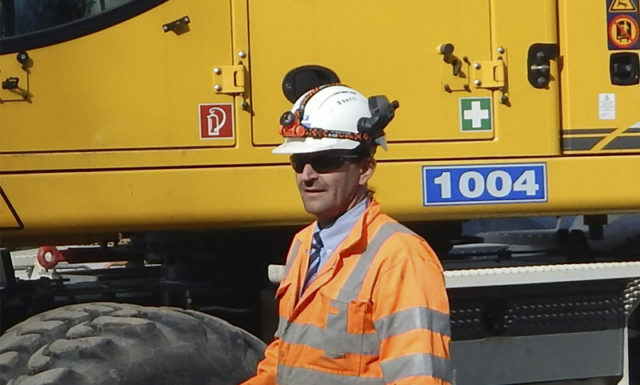 John is responsible for upskilling Plant Operators to the standards required to operate road rail equipment on the rail infrastructure. 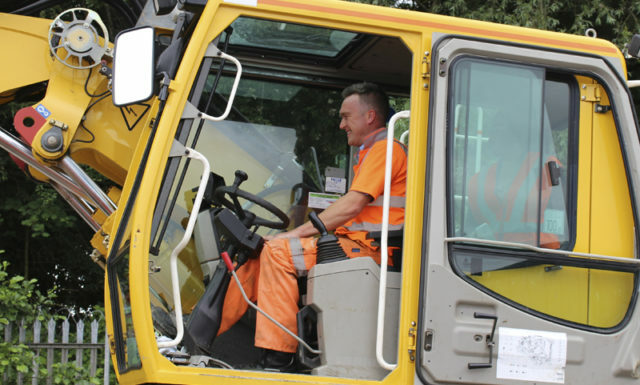 An essential element of John’s role is to ensure that Operators leave our training facility qualified and competent to work with different types of On Track Plant and attachments. Prior to joining Story Contracting John worked for WCF serving his time as an Agricultural Engineer then working for his family firm as a Welder/Fabricator. John is looking forward to spending more years in the Training department bringing on new Operators and completing his Trainer Assessor levels 3 and 4. 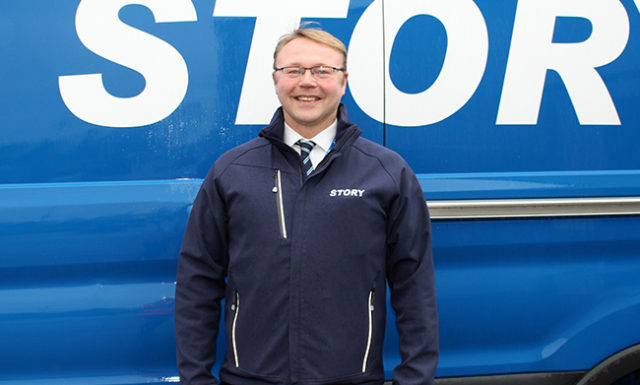 Barry joined Story Contracting in 2016. Prior to this he worked for the Construction Industry Training Board (CITB) for 11 years and he has also worked as a Quantity Surveyor for Kier Construction. Barry’s role involves managing a team of people who look after co-ordinating technical training for our 700 employees. This includes; booking and recording training, claiming grants on behalf of the company, involvement with working groups on the implementation of new Story systems and assisting with the management of apprentices. Davy started his rail career in 2000 as a part-time ‘weekend warrior’ for Point On Trackwork. 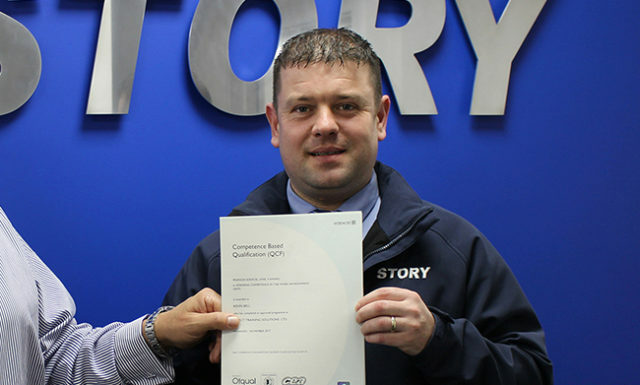 When Story Contracting bought the company, Davy began working for Story full time, achieving a number of safety tickets. 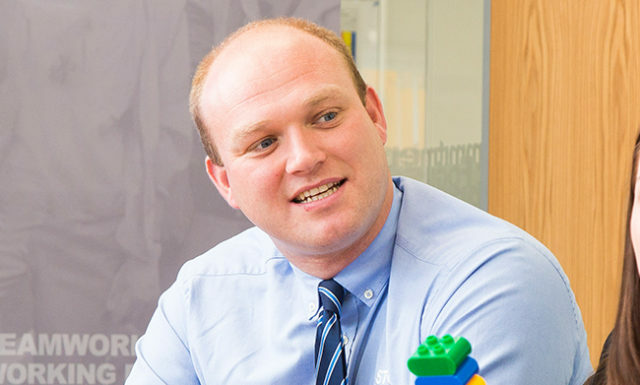 In 2003 Davy became an Assessor for the company and a year later, took on the additional role of Trainer. He also mentors Trainers and Assessors that are new to the business. I joined Story Contracting in October 2013. Prior to joining the business I worked for 15 years in the Education Department for the Cumbria County Council. My role as Training & Sentinel Coordinator mainly consists of monitoring the sentinel system, maintaining and arranging the Safety Critical Staff Training and re-certification and also Safety Critical PTS Medicals/D&A Screenings.